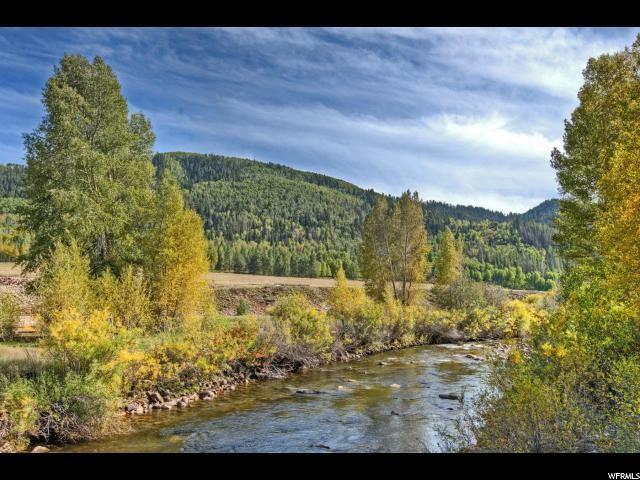 Mountain Valley Ranch offers a private natural setting in the heart of scenic Weber Canyon. 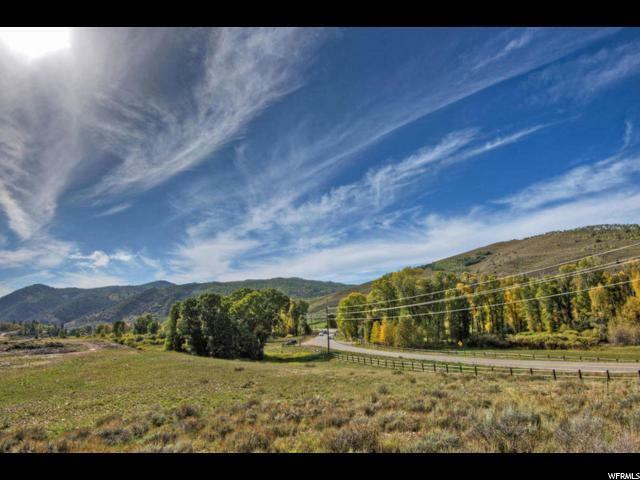 Located only 30 minutes from first-class ski resorts, restaurants, spas, galleries, nightlife and culture of historic Park City, just 45 minutes from Salt Lake City international Airport. 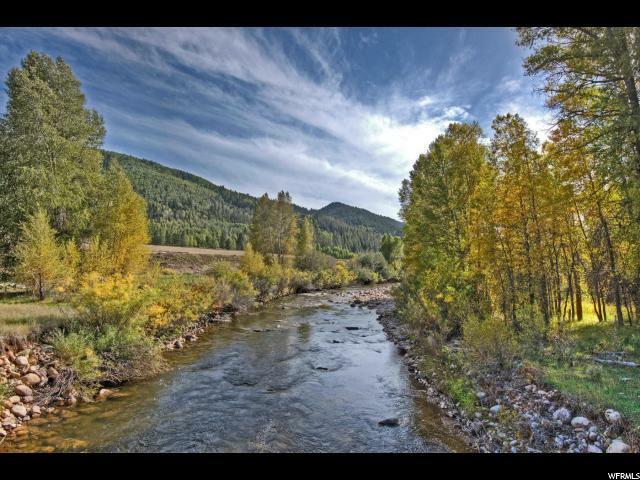 Mountain Valley Ranch offers both seclusion and convenience, whether your dream is to own a vacation home with private river frontage or develop a gentleman's ranch with open meadows surrounded by pines and aspens, you will find it here. 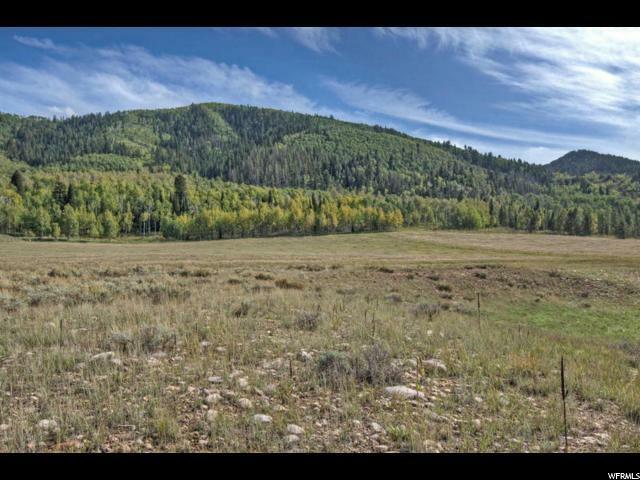 The property features 2,000 feet of frontage on the Weber River, year-round access on Weber Canyon Road and a private community water system. There are seven parcels (1,2,3,4,5,6 and 8) that total 512.83 acres, each parcel is approved to build a home. All of this and more can be yours at Mountain Valley Ranch.